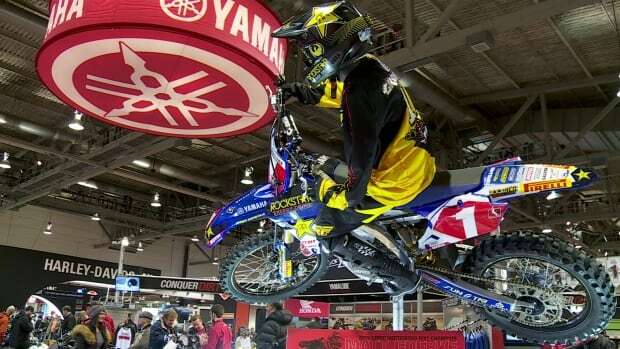 EDMONTON – If the annual motorcycle show is any indication, Edmontonians are still finding ways to get new toys – even though money may be tight. A high-end motorcycle company spokesperson says a huge exhibition in Calgary shows that not all industries are negatively impacted by the loss of thousands of oil and gas jobs in Alberta. 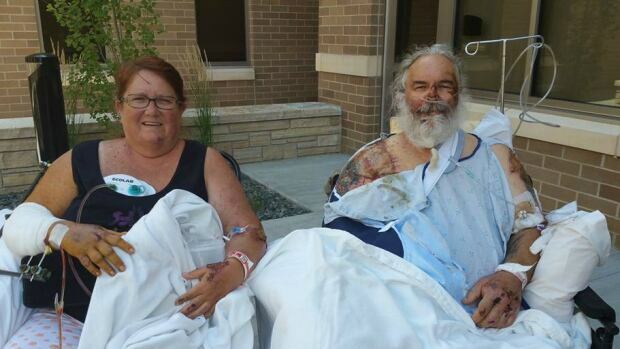 Two people from Alberta went above and beyond after a tire blowout caused a terrible motorcycle accident for a Florida couple. EDMONTON — Nearly 500 people were arrested and more than $36 million worth of drugs and proceeds of crime were taken off Alberta streets in 2015 by the Alberta Law Enforcement Response Teams.